As the amount of families in privately rented homes soar, a new report presents information to suggest a rethink of the current system, and how it can more fairly benefit all involved. 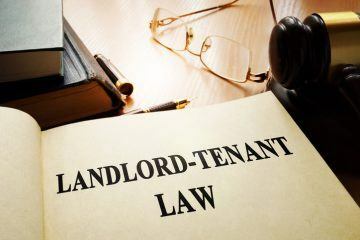 According to the results of a new poll, commissioned by IPR and Sky Data, released yesterday, a majority think that landlords have too much power, and that tenants should have greater protection from those who may behave badly. 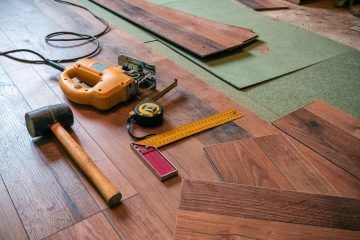 54% say that landlords have “far too” or “slightly too” much power over tenants, while just 10% think tenants have “far too” or “slightly too” much power over landlords. 53% say the way it works is “very” or “fairly” unfair for tenants, while just 19% regard it as fair. Pensioners, single parents and couples with children are seen as groups for whom it works very or fairly badly by most people – 61%, 58% and 49% respectively. 61% said it does not provide tenants with a long-term, stable home. 59% say it does not provide affordable homes, and only 29% say it provides good quality accommodation – outnumbered by the 45% who say it does not. 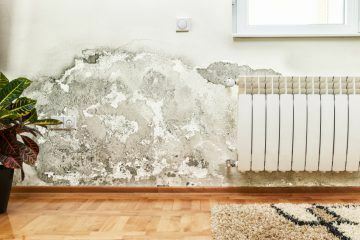 Darren Baxter, IPPR Research Fellow, said: “The private rental market is broken, leaving too many households in insecure, unaffordable and poor-quality accommodation. Much more needs to be done to give tenants greater protection, rights and control over their homes. 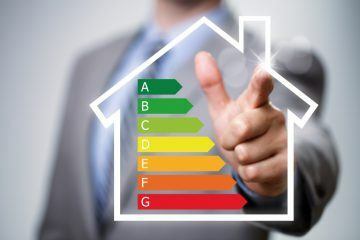 Luke Murphy, IPPR Associate Director for Energy, Climate, Housing and Infrastructure, said: “Our report shows that tenants, landlords and the public all recognise that there are serious problems with the current system of private renting. Hannah Slater, Policy and Public Affairs Manager at Generation Rent, said: “This research rightly points out that private renting is insecure, unaffordable, too often poor quality, and that tenants lack agency and representation in the current system.